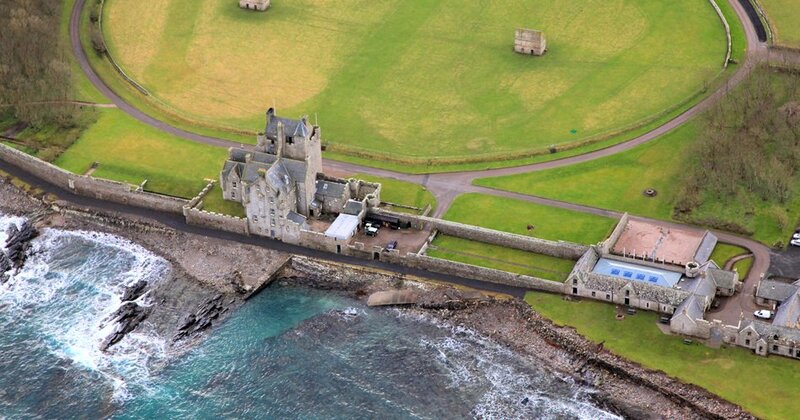 The practice has a long history with Ackergill Tower having begun restorations back in the late 1980’s. The original brief was straightforward — while maintaining the delicate historic ambience, deliver as many en-suite bathrooms as possible with a high standard of plumbing and heating. The practice then designed bathrooms that made use of mural chambers while incorporating some clever remodelling and styling. Solving a fire escape issue, we added a steel spiral staircase by creating a shaft in the thickness of the walls. 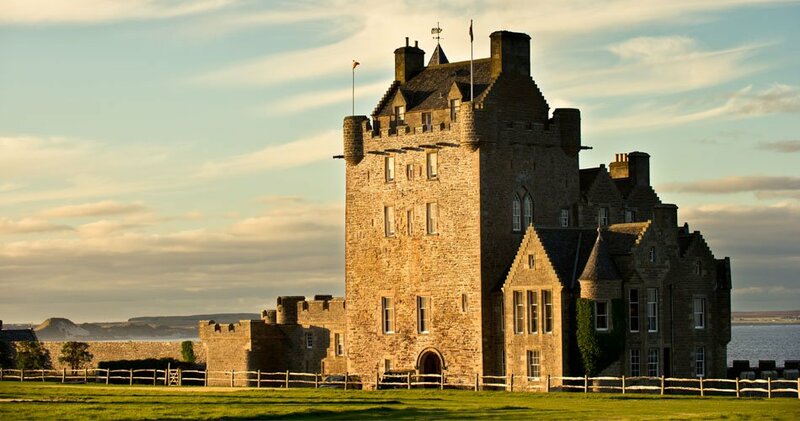 Since undertaking the redevelopment of Ackergill Tower, GLM have developed a longstanding professional relationship with the building’s new owners, Clarenco – AmaZing Venues. We have been commissioned to provide new facilities which will once again reassert its position as a world class retreat. 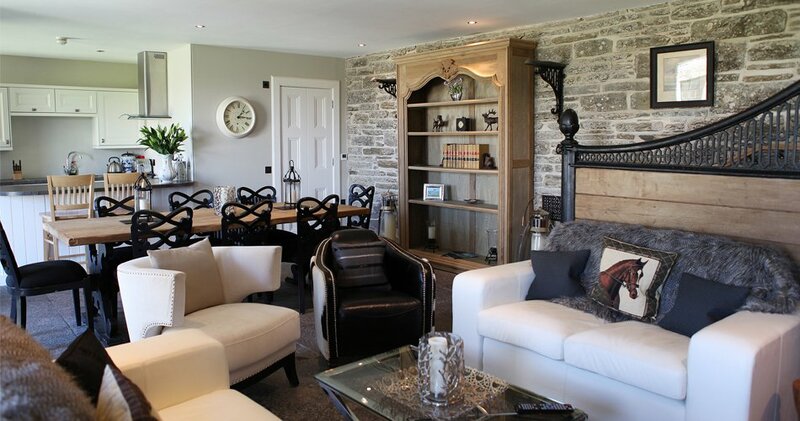 The most recent Ackergill project will see the inclusion of additional bedroom space, a new banquet hall and the creation of a lush spa to the already stunning hotel getaway. All these additions meet the requirements of the 21st Century but are sensitively designed to fit the context of this landmark building. 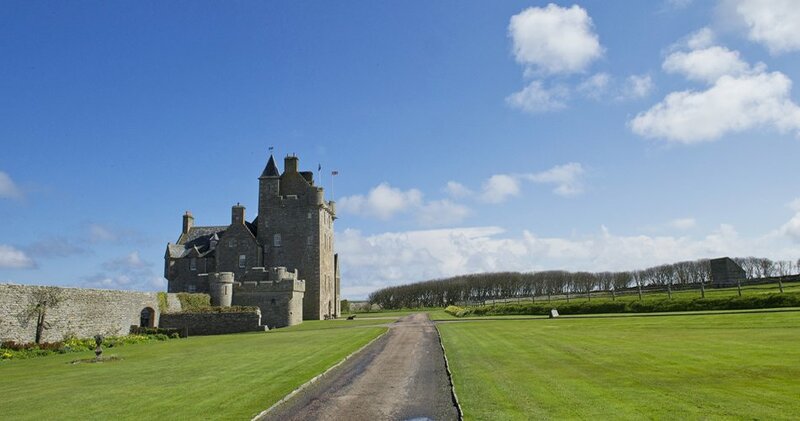 Visit the Ackergill Tower website. 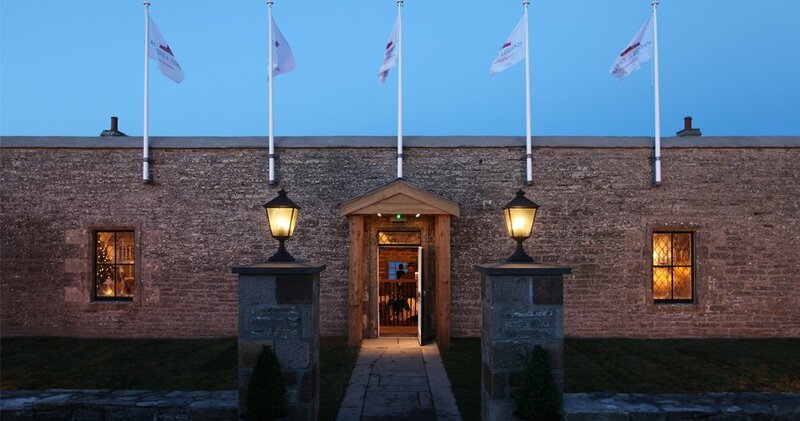 "GLM have worked hand-in-glove with our in-house team, showing a deep understanding of the quality that we were determined to achieve and the heritage constraints and opportunities that the existing buildings presented. They have also helped us with statutory compliance when we have undertaken projects ourselves. 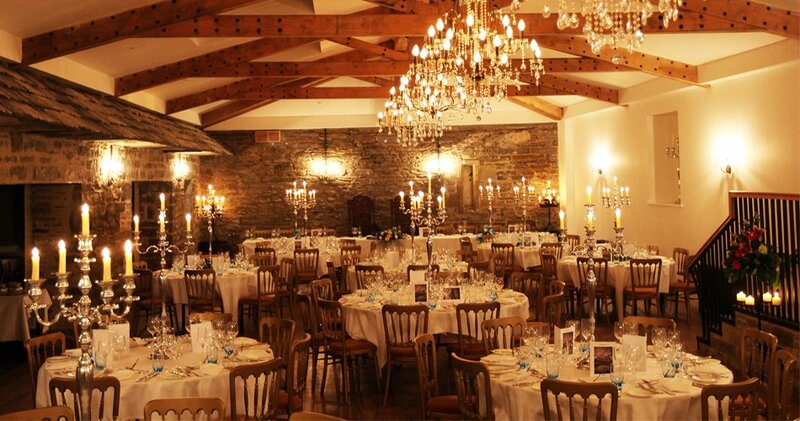 GLM provide an unusual, and for us particularly useful, combination of design and project management services embracing both historic buildings and the practical and commercial challenges involved in creating AmaZing Venues for our visitors."